May Goddess Durga eliminate all your vices. 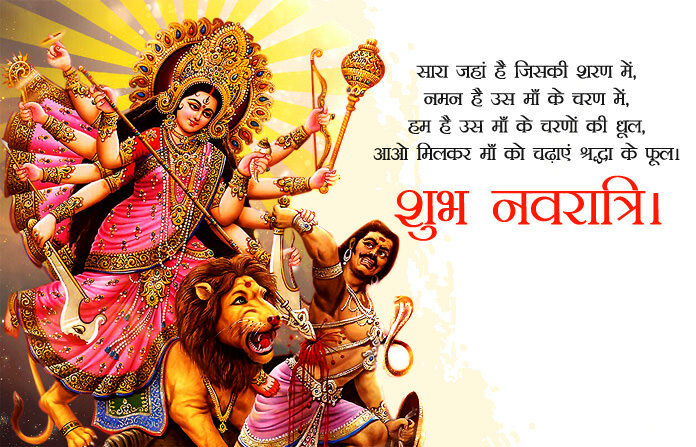 Have a blessed Durga Puja. Joy, health and wealth to you. Happy Maa Durga Puja to all of you. Ghar par Maa Durga ka aagman ho. Yash and samriddhi comes to your home….!! And Abounding Happiness for you!